After months of speculation, sources have indicated that Bengal CM Mamata Banerji will announce the formation of Khambu Rai Development Board on the 23rd of Jan. 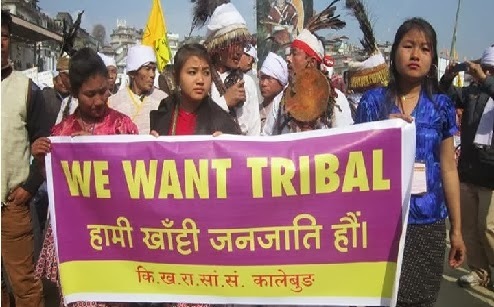 Despite the reservation and protests from All India Kirat Khambu Rai Association, a section of the Rai community had veen demanding the formation of such a body. Mamata is expected to address the public in Darjeeling on Netaji's birthday and she is expected to announce the formation of such a board on the same day. After months of speculation, sources have indicated that Bengal CM Mamta Banerji will announce the formation of Khambu Rai Development Board on the 23rd of Jan.